Play is the work of children. It is through joyful exploration and meaningful interactions that we learn and develop throughout childhood. 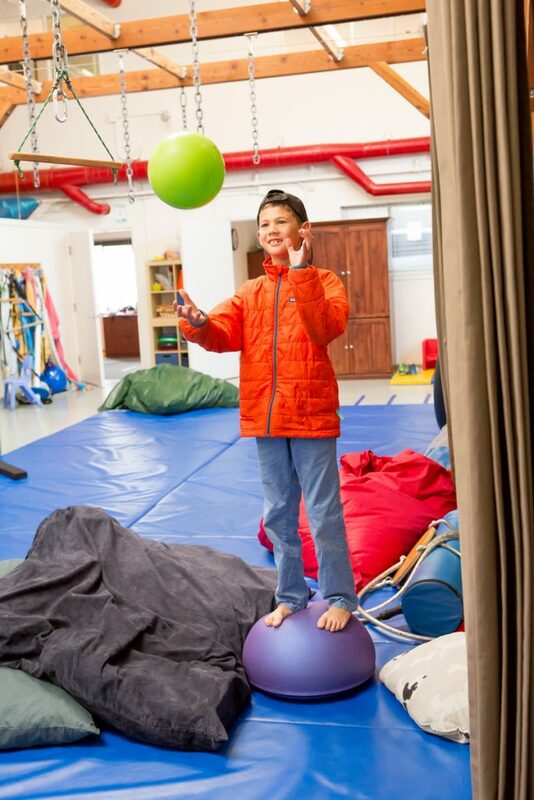 Pediatric occupational therapy fosters children’s ability to reach their maximum physical, social, and cognitive potential through the use of play.